You are one of many (unfortunately) providing consumers with your product or service. Competition in today’s market is fierce. Consumers are more cautious with their all mighty dollar. Because of that, they take their time making decisions to buy products or use services. When you take away all the fluff, you really have one thing: The message. If you want to generate leads and sales, you have to have the right messaging. We’ve talked about making a clear offer. A clear offer is good, but your consumer may not convert right away, even with the clear offer. 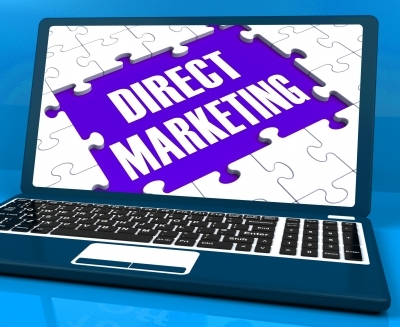 You can drive home this message and generate leads by combining your online marketing and direct marketing strategy. Post the content on your website. In your direct marketing piece, use a snippet from your website. Provide your phone number and your website so the consumer can either call you or visit your site. Remember to make sure the offer is clear.